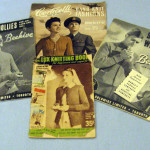 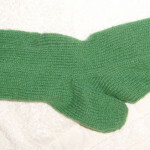 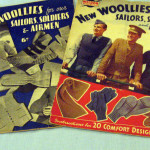 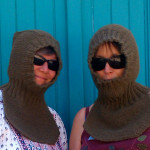 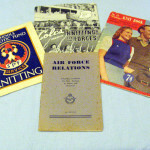 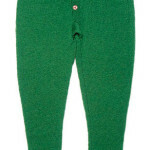 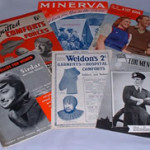 Joyce’s collection of knitting patterns ranges from the 1800’s to the present day. 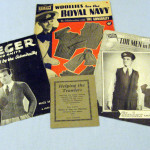 These patterns are used to provide a very unique service to museums and re-enactoring societies. 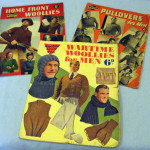 Many of the patterns are very rare and it is one of the largest, if not the largest collection outside of a museum. 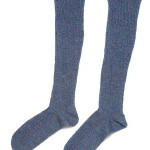 Joyce was commissioned by the Mountain Heritage Trust, to re-create all of the hand knitted garments worn by George Mallory on his last Everest climb in 1924. 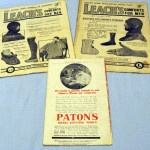 These were tested on Everest to see how they would perform in the weather conditions. 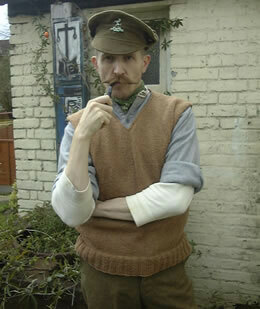 They were found to compare favourably with modern clothing. 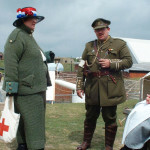 She has also knitted herself a early 1900s outfit to wear to certain military re-enacting events. 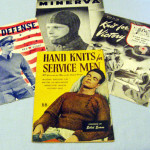 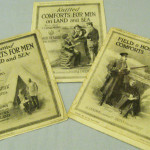 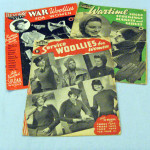 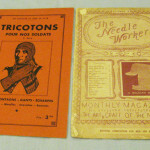 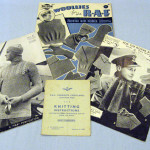 Knitting patterns from WW1. 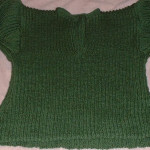 The pattern on the left is french.